December’s bleak weather – drab grey clouds creating a state of perpetual twilight in the short daylight hours contrasts sharply with the twinkling lights of Christmas Decorations. No wonder we all huddle in the warmth and light of our homes, gather together by a crackling fire and read dark brooding tales. Winter weather gives rise to the the gothic novel, Frankenstein was written after a lengthy storm, maybe the tapping of rain against the windows gives us a deep contrast to our cosy nest, that just beyond the walls, something lurks. It was a Victorian tradition to tell ghost stories on Christmas Eve – maybe created by Charles Dickens Christmas Carol although Shelly’s Modern Promethus better known as Frankinstein was written a good twenty years earlier after a particularly violent storm. 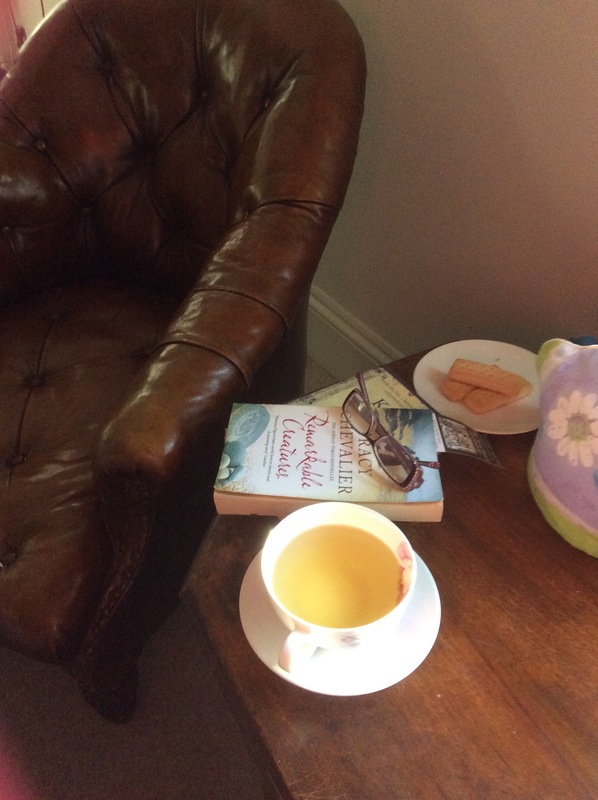 Whatever the tradition, there is nothing nicer than being curled up safe and warm reading brooding gothic tales – I thought I would offer some recommendations as alternatives to the flickering box on the wall. Kate is a local author to West Sussex, I was delighted to meet her a few years ago. She has written a number of books but this is an engaging a ghostly tale. Set in France between the wars our protagonist, Freddie is lost; not just on his way to Ax-les-Thermes to spend time with friends but suffering deep grief at his brother’s death. He is caught up in a blizzard high on a mountain road – crashes his car and wanders towards the nearest village. In the woods, he hears a woman’s voice calling. This is a good read – the ghosts are not scary enough to give you sleepless nights. The tale is evocative – the atmosphere definitely one that makes this tale believable. Although you might need to wrap up warm – his wandering in the snow made me gather lots of blankets round me! 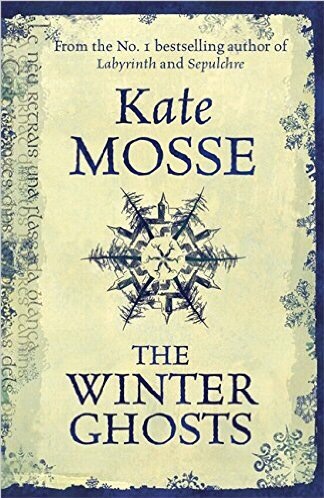 This is my favourite gothic novel – one that set me on the road to reading more from this genre. The tale begins with the cosiness of a happy family gathered round the fire on Christmas Eve, where the protagonist, Arthur Kipps, is asked to tell a ghost story by his step children. This evokes terrifying memories for Arthur – of his time spent in the aptly named Eel Marsh House – the memories surface and disturb his peace. Arthur is unable to rest until he has written his account down on paper. Unlike the film, this story is darkly plausible – Arthur convinces us that until the visit to Eel Marsh House, he was a man of logic, one not easily given to melodrama and superstition. 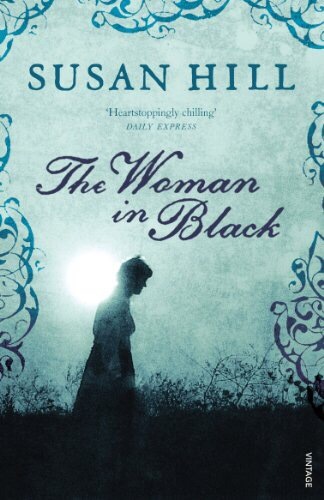 The Woman in Black is a tale of heartbreak and revenge – whenever she is seen death follows shortly behind, he fears catching sight of her and is always looking over his shoulder. The happiness of his family home, the joy of love and peace that surrounds the house is not able to drive out his fear, instead it casts a shadow on his life – will he escape her clutches or will she get her revenge? Set in New England – this tale of innocence, neglect and crumbling mansions has all the elements to create a gothic story. Florence and Giles roam free, while servants go about their business in the absence of the Master of the house and uncle to the children. Florence is forbidden to read, because her uncle was rejected by an educated woman. However Florence is not to be thwarted, she escapes to the library, hides herself away and teaches herself to read, devouring novel after novel in her Uncle’s vast library. 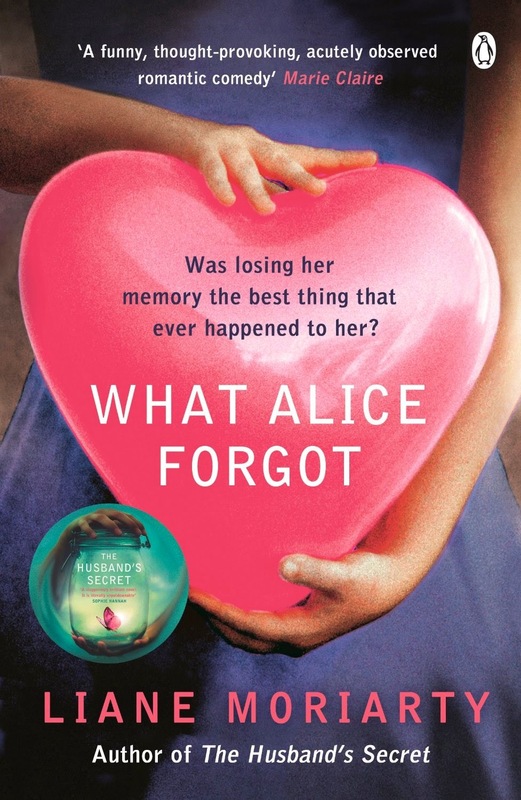 I have been a life long reader – my childhood was spent escaping into books, so I could relate to Florence and felt sympathy with her almost straight away. 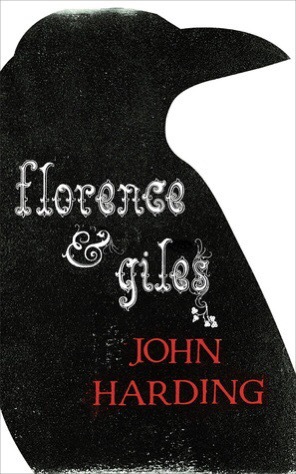 I loved the way Harding gave Florence a strange way of speaking – creating her own words and phases that were uniquely her own and quite endearing. However, we are talking gothic novel – where suspense and horror lie. It gathers pace, in a similar way to the Turning of the Screw – layer upon layer right up to the horrifying conclusion. It left me completely traumatised at the end – with a complete book hangover for several weeks. Read if you dare!